The aim of the Dalston Burst project was to start finding solutions to a common problem. Club Soda members often complain that there is never anything interesting to drink on a night out in the pub. But pubs and bars tell us that there is very little demand for non-alcoholic drinks. There is clearly a mismatch of expectations. We will look at the issue from the perspectives of customers, licensed venues, and local authorities. Club Soda members tell us that a fear of having to give up your social life can be a major barrier to changing their drinking habits. We believe that it is possible and desirable for those who want to cut down or quit drinking to still spend time in familiar social spaces, such as pubs and bars. 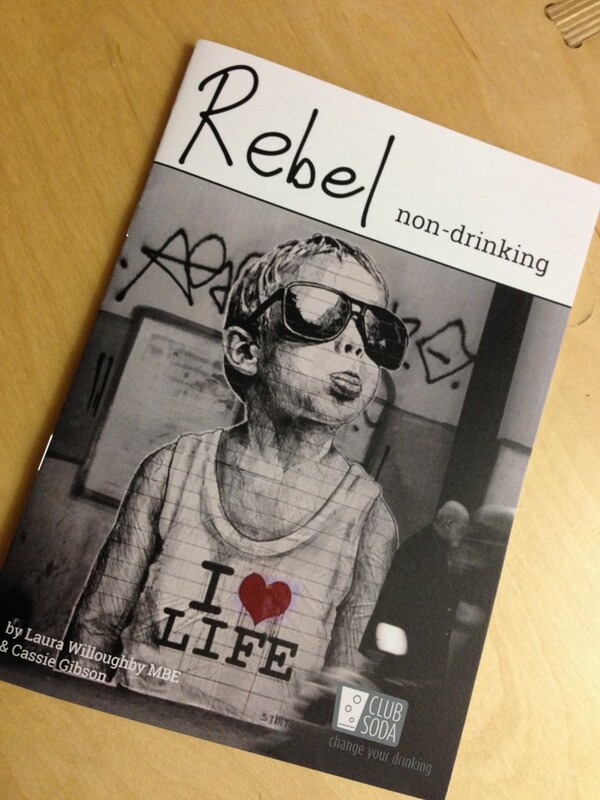 Club Soda’s Rebel Non-Drinking booklet has been picked up by over 1,000 people as a practical guide to navigating the pub while cutting down or quitting drinking. The number of young people who drink is reducing, and sobriety and moderation are on the increase in all age groups (see Findings, below). Are pubs and bars failing to move with the times and capture this emerging market? Could licensed venues in Dalston and elsewhere increase sales and customer satisfaction by becoming more welcoming of all of their customers, whether they want to drink alcohol or not? The “Health on the High Street” report by the Royal Society for Public Health considers pubs and bars as beneficial to community health and wellbeing. Three-quarters of the people surveyed believe pubs and bars support social interaction, and one-third believe they have a positive effect on mental wellbeing. On the other hand, almost two-thirds also believe these venues discourage healthy choices. The report notes that looking at pubs and bars “simply as purveyors of alcohol” would be misleading, since “they do have other benefits to overall health and wellbeing and therefore in the round we see them as having a more positive contribution to the health of a high street – up to a point.” The positive contributions include acting as community hubs and social space, reducing isolation. 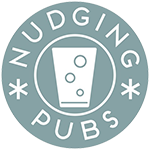 This is an important point – seeing the purpose of pubs and bars as enabling socialising, rather than as enabling drinking alcohol. If, as a society, we see pubs and bars as culturally and socially important, then we also have to take into account the difficult financial situation of the industry. Pubs are closing in large numbers. The latest statistics confirm the changes: pub visits and alcohol sales by volume are down, while drinking at home is more popular. Demand for non-alcoholic drinks in licensed venues is increasing. Yet even beer writers worry about the state of soft drinks in pubs. Pete Brown writes in the Morning Advertiser, a trade journal, about pubs being “daft” with their “dire soft drink offerings”, and having “no interest” in them. However, soft drink servings for some venues are going up as they compete with coffee shops for day-time trade (such as All Bar One where non-alcoholic drink sales now outstrip alcohol sales). And traditional coffee shops moving into evening alcohol sales is an indicator of the wider changes taking place in this market. Alcoholic drink producers, venues and trade associations talk about responsible or sensible drinking – a goal shared with local authorities and public health bodies. But what does “promoting sensible drinking” really mean, and what concrete actions can be taken to achieve these goals?